”Mineralogy” as an earth science primarily focuses on the chemical structure and the physical properties of minerals and stones. 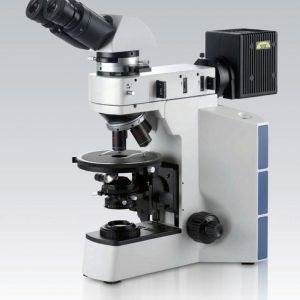 It is necessary to highlight the suitability of BIOIMAGER microscope cameras in the investigation of crystals as well as petrography and petrology. 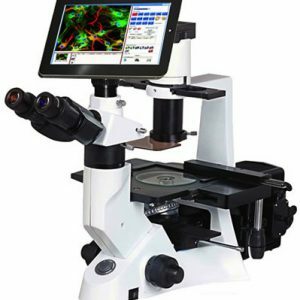 The main benefits of BIOIMAGER microscopes and cameras in these applications are the natural color reproduction in demanding contrast methods such as polarized light. Due to the outstanding dynamics of the cameras the visualization of difficult samples consisting of bright and dark sections can be performed smoothly. 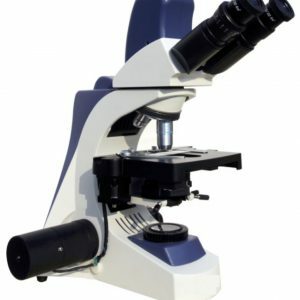 A Client Story: The focus of our Polarized Microscopy Lab services is qualitative asbestos identification in bulk samples of building materials. These samples may include, but are not limited to thermal system insulation, ceiling tile, wall textures, plasters, gypsum wall boards, insulation, tape joints, floor tiles, sheet vinyl and mastics. 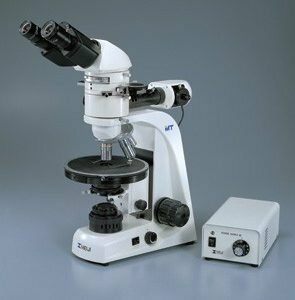 All samples are first analyzed by stereoscope [equipped with polarizer/analyzer] to determine their composition, and if present, to identify multiple layers which must be independently analyzed. 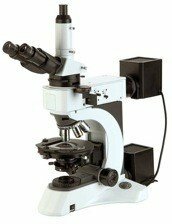 Each material and layer is then homogenized and mounted in the appropriate refractive index oil on a glass slide. 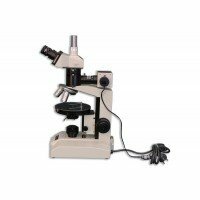 These samples undergo direct microscopic examination with the aid of Polarized Microscopes to positively identify any asbestos fibers present. Not only must each type of fiber be identified, but also its percent of the total material in the sample must be determined.